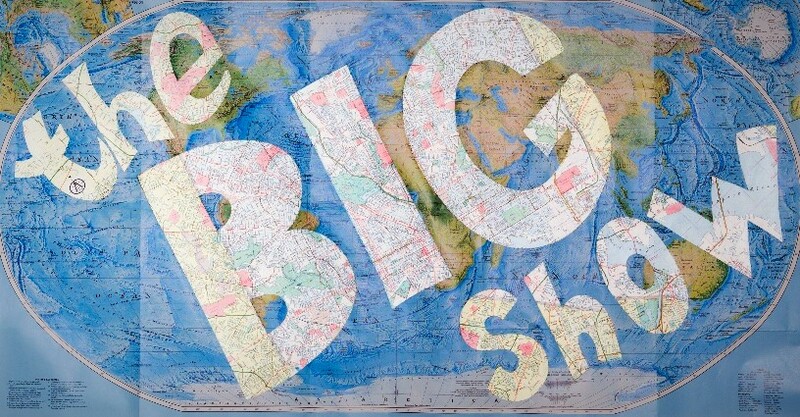 charmcityartsmaven: Be a Part of CA Members Exhibit and Performance Showcase—The BIG Show! Be a Part of CA Members Exhibit and Performance Showcase—The BIG Show! This is your chance to be in THE BIG SHOW on our walls or on our stage! Our 23rd annual members extravaganza is on Saturday, June 16, and we want you to participate! Become a Member! Your membership supports our growing community and allows us to offer over 400 events per year! Free education programs for families, kids and teens, free exhibitions for the public all year round, phenomenal community events like The Great Halloween Lantern Parade, and so much more! All ages welcome! Kids (age 17 and under) can submit artwork or perform on stage - youth entry is only $5. Our FREE Summer Members' Party! Cool off at our Members Only summer party! 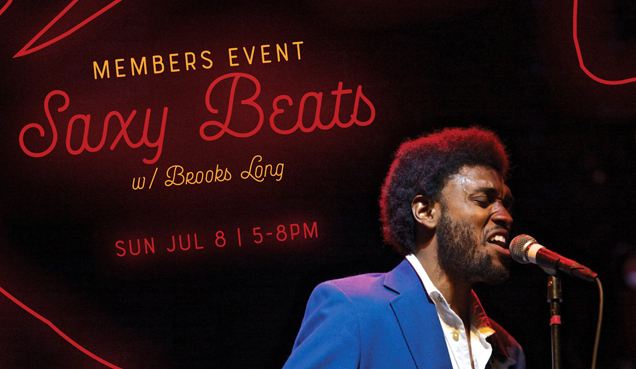 Grab a refreshing cocktail and catch the soulful tunes of Brooks Long with special guests Tiffany Defoe on sax and beatboxer Chuck The Madd Ox. Arepa’s available for purchase from White Envelope Arepas. Event and cocktails FREE for Creative Alliance Members! RSVP Required. Please RSVP to brittney@creativealliance.org by July 1st.